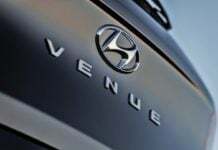 The Hyundai Venue has been unveiled in India. 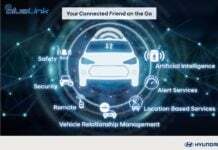 It is going to launch in the coming months. 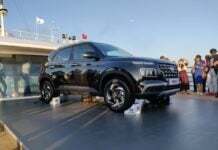 To compete in the sub4-meter compact SUV segment. 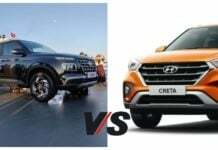 Hyundai Venue will sit below the Creta in the automaker's portfolio in India and hence complete against the likes of Maruti Vitara Brezza and Tata Nexon. 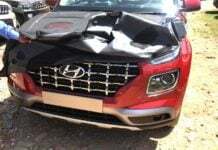 Hyundai Venue completely revealed in these new spy shots! 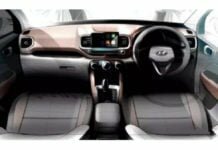 Through these leaked images, the upcoming Hyundai Venue, the Maruti Suzuki Vitara Brezza rival has been completely revealed inside-out. 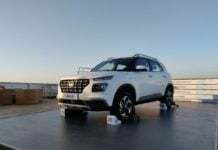 Hyundai Venue is going to get 'Global Connectivity Technology' which will be introduced in the Indian marker with 33 connected car features. 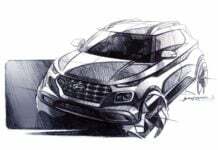 The Hyundai Venue is a sub-4-meter SUV, set to rival against the Maruti Suzuki Vitara Brezza. 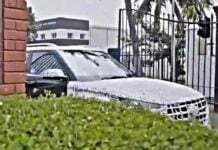 Official unveiling to take place on the 17th of April.